Why are my plants small? Water – Vegetables need lots of water. It is important to stay on top of watering especially if we are having a warm summer. If you are balcony gardening, smaller pots dry out much faster than a raised bed. The best way to make sure that you are watering enough if to stick you finger in the soil. The soil should be nice and moist below the surface. 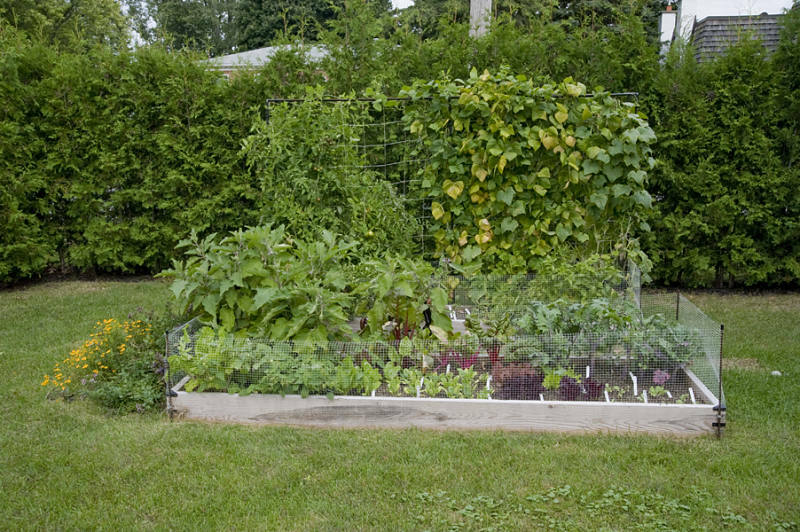 Lacking nutrients – Vegetables need more nutrients than perennials plants. Make sure to add fresh soil in the spring. We use our custom soil blend and chicken manure to freshen up the bed in the spring. You can use kelp during the summer to nourish your plants. 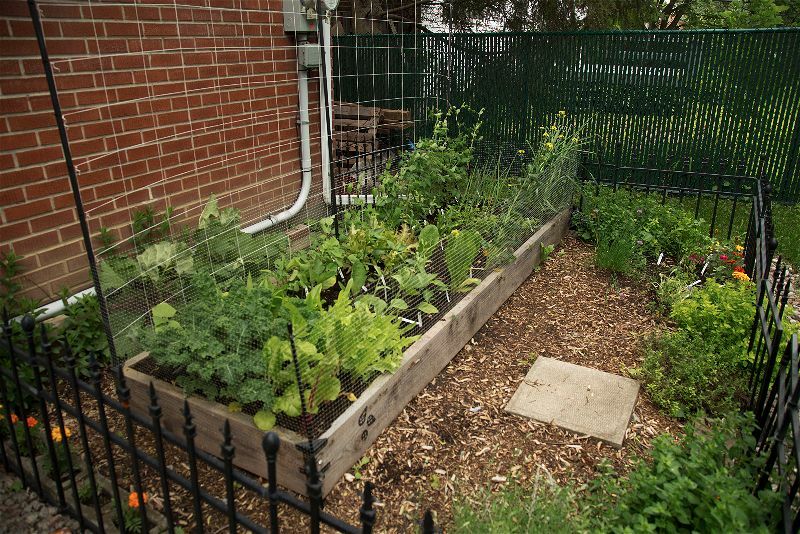 Sun – Even if you have a garden that is in full sun (you need 6 hours minimum to grow vegetables), leaves of other plants can shade out other plants in the garden. Cut back any leaves that our shading out other parts of the garden. 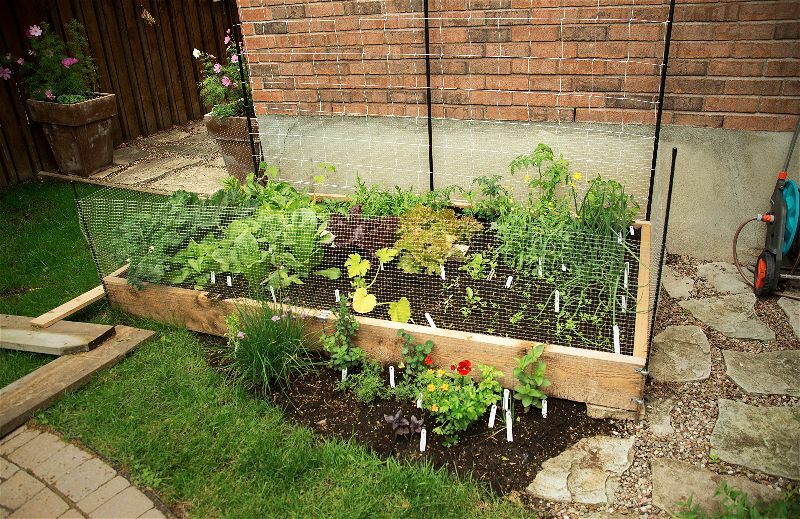 Space – Every plant needs enough space to grow and be healthy. 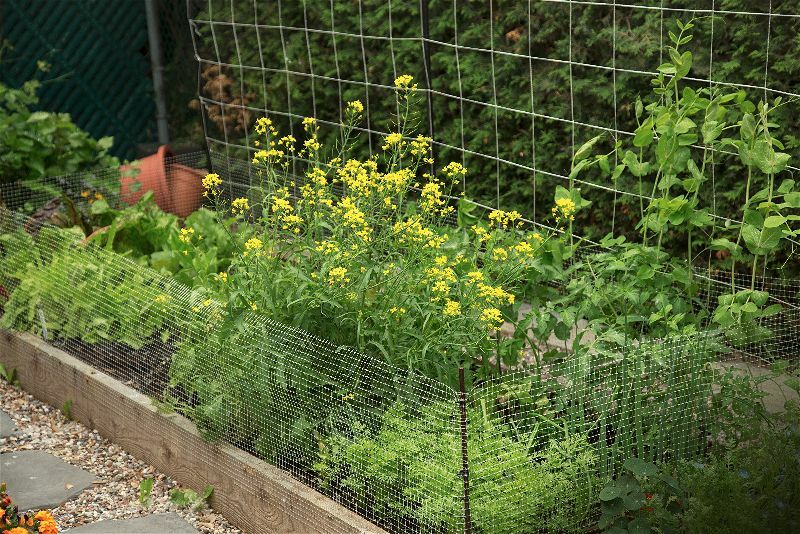 Follow our spacing guide to plant your garden. 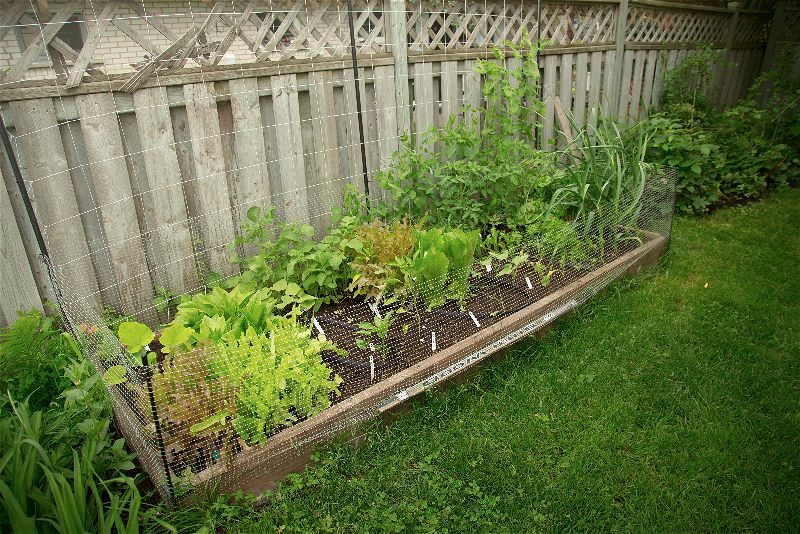 Make sure to keep your space weeded, you don’t want weeds competing with your vegetable seedlings for nutrients.